Katsu used to mean "glamorized pork chop"-- that other dish you order in casual Japanese restaurants when you grow tired of gyudon and tempura. But that is no longer true, especially today when restaurants are put up solely for this golden slab and people are willing to pay premium (as much as P500!) for a crunchy bite. 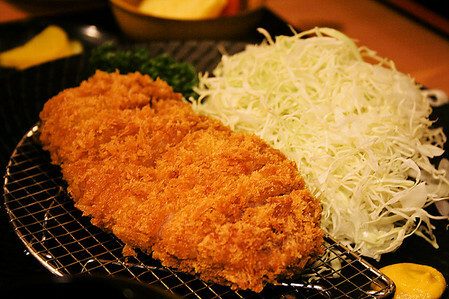 Originally katsuretsu, katsu is now common speak for anything referring to a deep-fried and breaded cutlet. 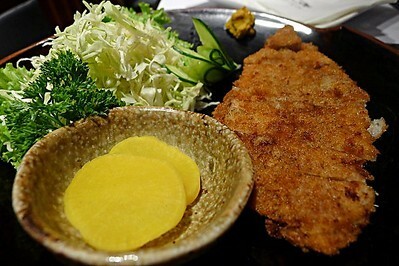 Tonkatsu (pork cutlet) is its most popular version. However, over the years, katsu evolved to many variations like chicken katsu, gyu katsu, and katsudon (served with rice and topped with egg). 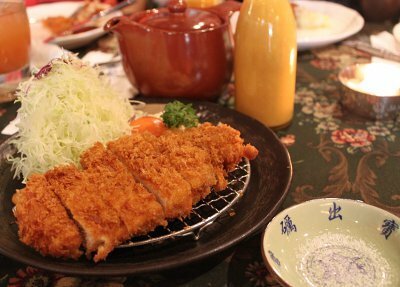 Katsu dishes are usually accompanied by a tart and brown tonkatsu sauce and shredded cabbage to cut through its predominantly fatty taste. And because many of you asked for it, we've listed the Japanese restaurants with notable katsu dishes on their menu. Bookmark this link to serve as reference for when your katsu craving kicks in. It doesn't look and sound like it but Ma Maison is a top destination for katsu. A franchise of Akinori Terazawa's chain of Japanese restaurants, Ma Maison serves tonkatsu (P375), the way they do it in Japan: two palms wide, at least half an inch thick, extra crunchy on the outside, but is tender and juicy on the inside. 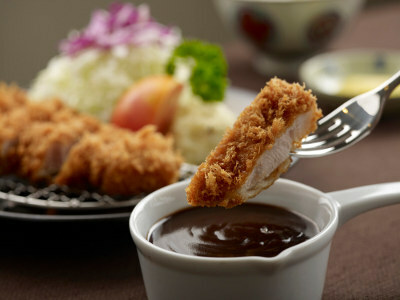 Although the cutlet piece is good when dipped in the accompanying tart brown sauce, its arresting flavor is more pronounced when consumed with just a pinch of Japanese salt. 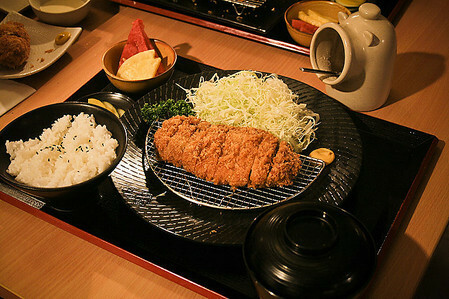 A heap of shredded cabbage is provided as refreshing breaks in between your katsu bites. Recently, they introduced new additions to their katsu fare-- Tonkatsu Curry (P395) and Chicken Katsu Curry (P375), both of which are served with miso soup, side salad and Japanese Rice. But if you were to ask M.C. Jose (whose love story with katsu traces back to when she was just a tiny girl) for a tonkatsu recommendation, she'd probably shout Yabu in a heartbeat. 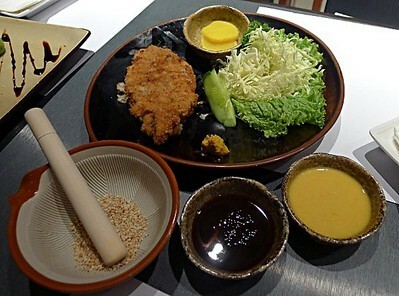 Yabu was brought to the Philippines with the help of renowned chef Kazuya Takeda, the head chef of Tonkatsu Takenshin and expert on all things katsu. The crème de la crème of their katsu creations: this Kurobuta (90g – P515, 120g – P575) slab which is derived from a Black Berkshire Pig-- purportedly the world’s finest pork. It's a little pricey but one must note that along with the pork cutlet are quality Japanese rice, miso soup, pickles, fruit and unlimited raw cabbage salad. A little to the south, at the heart of Bonifacio Global City is a restaurant called Katsu. Obviously, the restaurant is proud of its katsu. And why shouldn't it? To put it plainly: Katsu serves excellent katsu. Here, the Ro-su Katsu (P265) is a star. This porkchop, which is lightly breaded in panko breadcrumbs and served with unlimited cabbage salad, is served with 2 sauces: a wonderful vinaigrette and a teriyaki glaze accompanied by a mortar and pestle with roasted sesame seeds inside. The crisp freshness of the cabbage salad provides an amazing contrast to the unctuousness of the perfectly fried porkchop. Kuretake, one of the longest running restaurants in the Rockwell Center, is also well loved for their egg-topped Ebi Katsu Ju (P490). Instead of the usual pork, Kuretake serves breaded and deep-fried shrimps, sweet donburi-style. 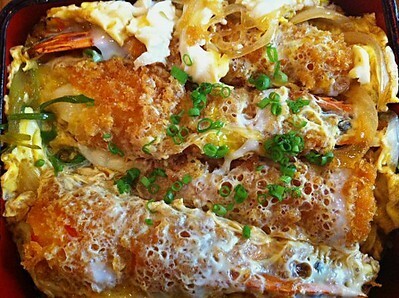 Aside from their laudable sushi creations, Omakase is also notable for serving egg-topped katsu dishes. The most-endearing among all is their Salmon Katsudon which has the right balance of sweet and savory. Due to its obscure location, only a few know about Tonkatsuya-- a Japanese restaurant, hidden at the basement of a building in San Antonio Village. The small and unassuming place is the kitchen of Japanese Tonkatsu Chef Hosoya. Here, he makes authentic Tonkatsu for only P190. A cheesy version, the Cheese Herikatsu Set, is also available for P245. Moshi Moshi-- a fairly new fast casual Japanese restaurant along Katipunan, believes that katsu should be affordable and available to all. 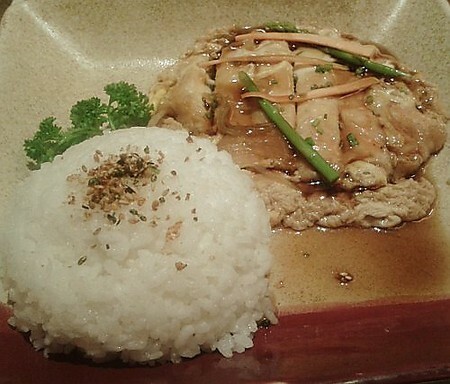 What makes Moshi Moshi different from other Japanese restaurants is their customizable bentos that are budget-friendly. 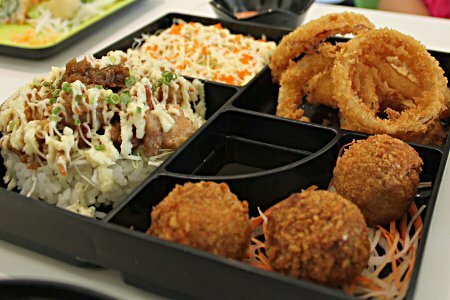 For the Choose your own bento (P155), one can pair katsu with fresh Kani Salad, large Onion Rings and cheesy Pork Balls. In a tight budget? 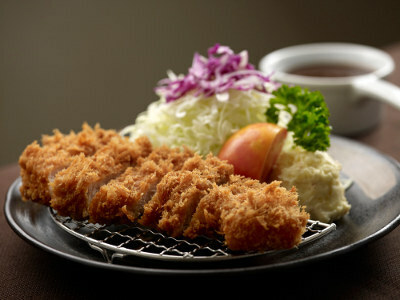 Try the katsu dishes of the restaurants below! Not only are they fairly crunchy and tasty, they all are budget-friendly as well! 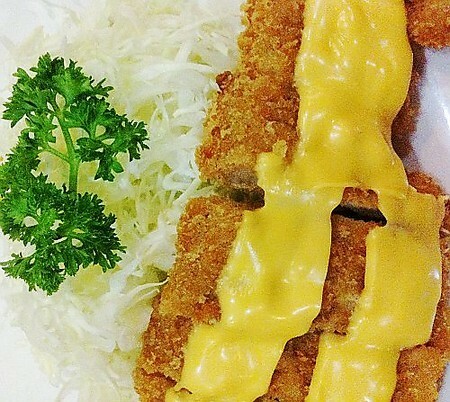 P200 will go a long way in this Maginhawa restaurant that serves authentic katsu dishes. Katsu dishes are available in Karate Kid for just P99. A bowl comes with an unlimited serving of rice as well, take note! 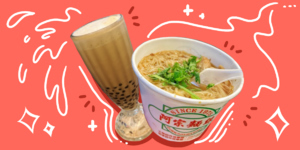 Just like Karate Kid, Tokyo Tokyo specializes in fast Japanese food. Their Pork Tonkatsu is a bestseller. Did we miss your favorite katsu place? Hit the comments to let us know where you go when craving katsu!